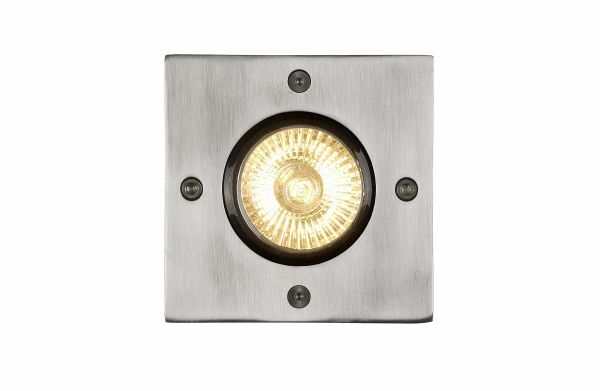 A deck light to integrate into your terrace, along your driveway, or even as guiding lights toward your garden shed. 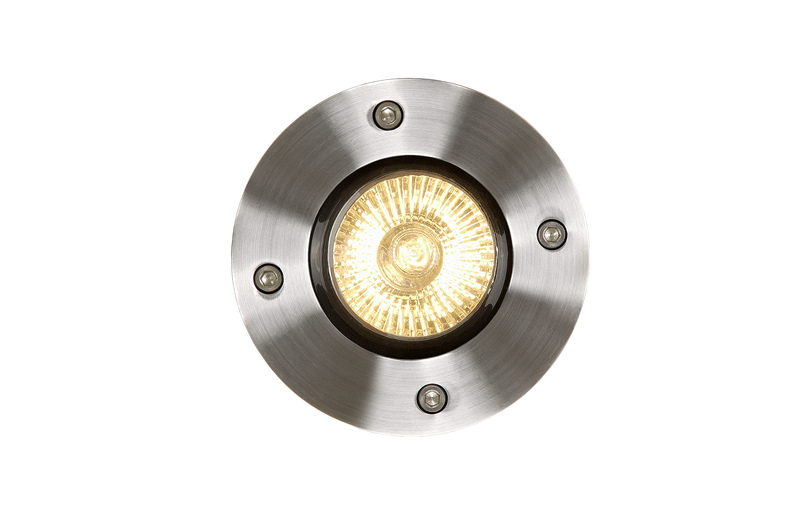 This circular deck light from Lucide lends itself to a great many applications. 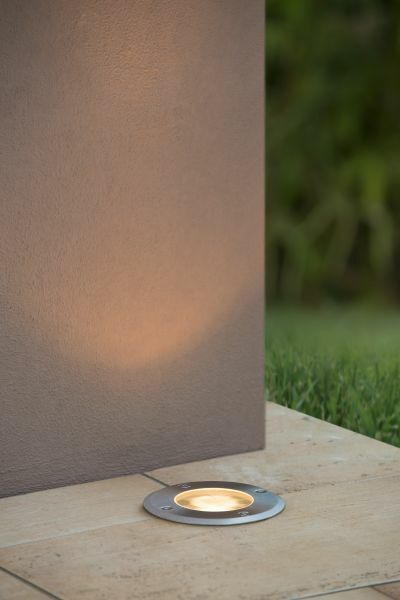 Thanks to the modest dimensions, the outdoor lighting is easy and versatile to install. 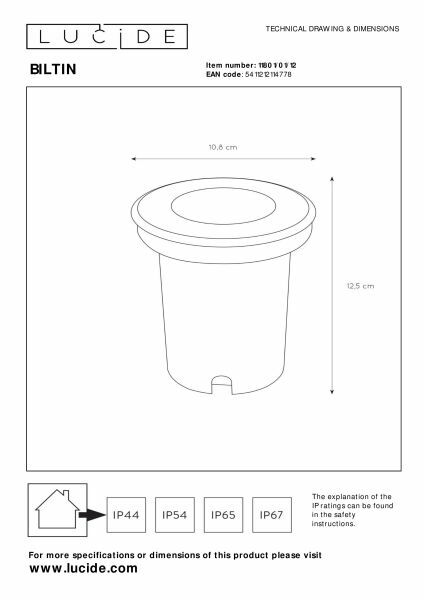 The finish in high-quality aluminium assures you of a modern and timeless look, and especially of a great deal of durability. 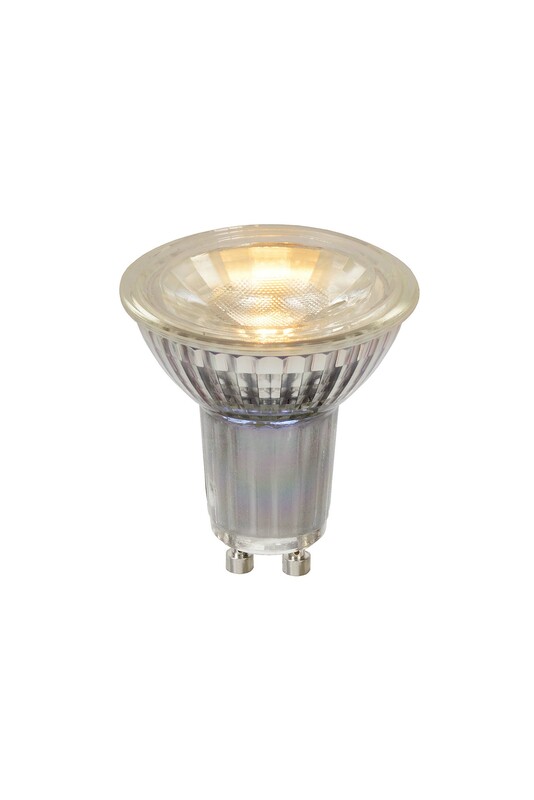 This modern deck light is suitable for LED lighting and can easily be connected to a dimmer.